In the aftermath of the news that two Singaporean youths were self-radicalised and had ties with ISIS, another conflict is brewing on the sidelines. 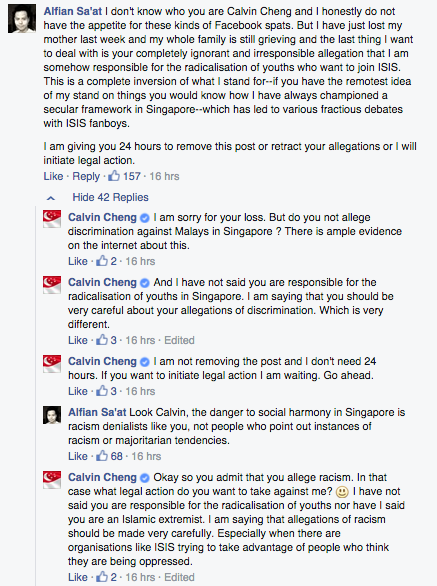 Calvin Cheng, an ex-NMP in Singapore, remarked on the incident by calling for a stop to “allegations” of racisms so as to reduce “insecurities” that may lead to radicalisation amongst Muslim youth. In his Facebook post, he pointed out one source of this “irresponsible rhetoric” — renowned Singaporean playwright, Alfian Sa’at. The post incited anger from Singaporeans from all walks of life, who described him as arrogant, offensive, and even small-minded. And while Cheng seems to believe that his stance is legitimate — and replied to his critics accordingly — several points he made in his Facebook post reveals a deeper flaw in his understanding of Singapore’s social fabric. Here are some things we can infer from Cheng’s Facebook post. 1. Racial discrimination doesn’t exist. People like Alfian Sa’at for example need to be careful of their irresponsible rhetoric, which allege racial discrimination against our Malay-Muslim brethren. The key word here is ‘allege’. Sure, Singapore has many policies in place to ensure equal treatment of all races and religions. But to say that racial discrimination doesn’t exist in Singapore is like saying that air pollution doesn’t exist. It may not be as visible as in many other countries, but we still face an uphill climb to truly make Singapore a racial discrimination-free country. It takes time, work, and many conversations, to truly make progress. 2. By talking about racial discrimination, we are exacerbating it. With ISIS stoking the flames worldwide and seeking to radicalise Muslim minorities everywhere, they should tread even more carefully about inciting racial and religious disaffection. Talking about racial discrimination doesn’t make it worse. Sure, it makes people more aware of the issue, but that should be a step towards progress. The alternative — sweeping it under the rug and ignoring it — isn’t much better. 3. 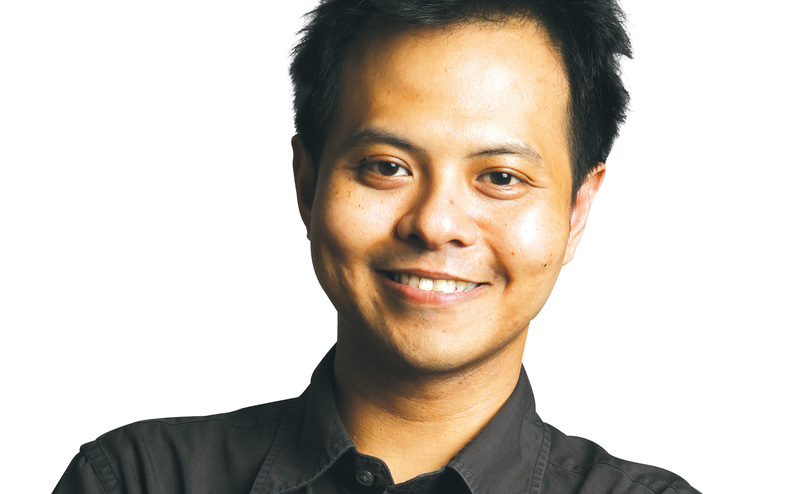 Alfian Sa’at is a menace and threat to Singapore’s safety, because he speaks out. The Government should watch commentators like Alfian Sa’at closely and if red lines are crossed, the use of the ISA on these domestic agitators should not be ruled out. Calling for the ISD to deal with outspoken individuals like Sa’at also seems a bit much, don’t you think? So is it surprising that people had an issue with the Facebook post? Sa’at has since responded to the post, both on Cheng’s and his own wall. Singaporeans and fans have also rallied Singaporeans together to defend the playwright. 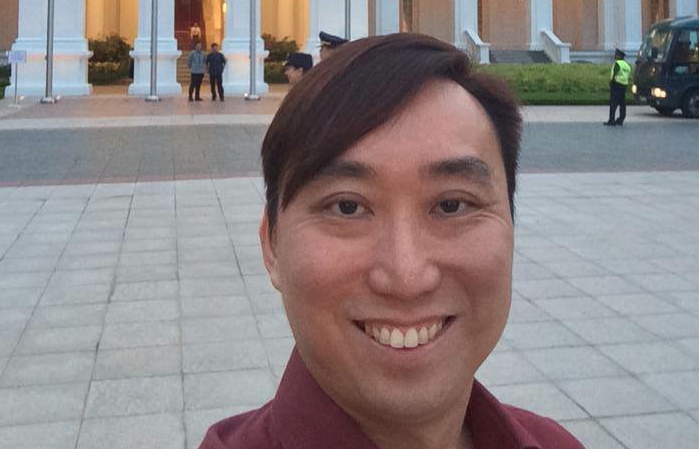 While Cheng made a valid point — that racial insecurities are a possible source of threat for radicals to exploit — his Facebook post reveals a large misunderstanding that continues to be held by many Singaporeans: that in dealing with social issues, silence equates peace, and candid speech equates chaos. Sa’at has hinted at taking legal action against Cheng, and it’s uncertain if he will go through with it. But this incident has opened up a new avenue to really talk about the way racial discrimination is dealt with in Singapore, and how the country will progress in the future through its online rhetoric.